Are you looking for a fitness-orientated activity that will enhance your body, mind and spirit? Would you like something to develop your children’s physical confidence and self-esteem? Perhaps you are an older person who wants to stop – or even reverse – the ageing process. Maybe you yearn for a positive, fun activity that your whole family could share. 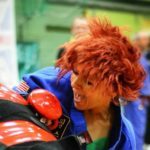 You may even be a female who would like to learn self-defence. In an ideal world there should never be a need to use self-defence. Many believe this, and never prepare for those that feel using violence will bring them reward. 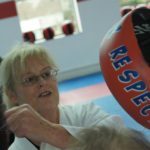 Self-defence training, using the CKD system, will equip you with strategies, to identify potential conflicts and prepare effective counter measures. 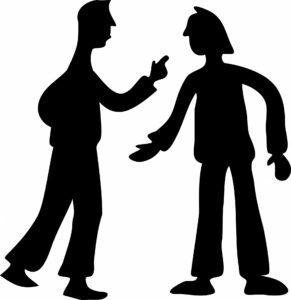 However, the confidence to deal with confrontation can only grow through sure knowledge that you have the skills to deal with a physical assault, should all else fail. Are you looking for an activity for all the family – something that you and your spouse or partner, and your sons and daughters – and nieces and nephews – can all spend quality time doing together – something that will enhance you all physically, mentally, emotionally and spiritually – but one at which you can all progress at your own pace? 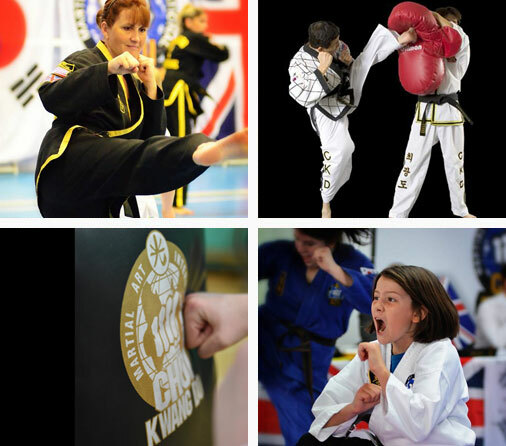 We provide realistic, effective self-defence training for female students of all ages. Our mission is simple – to empower you to fight back against crime, but, more importantly, to spot it early and take pre-emptive action. Many ways of exercising work well for the body, at least in the early days, but few stimulate the mind and therefore training becomes a chore. If you have run out of interesting ways to stay fit and healthy, consider CKD Martial Art training to add the enjoyment of goal driven mental stimulation. Perhaps like other parents, we hadn’t planned to make Choi Kwang Do a family thing. 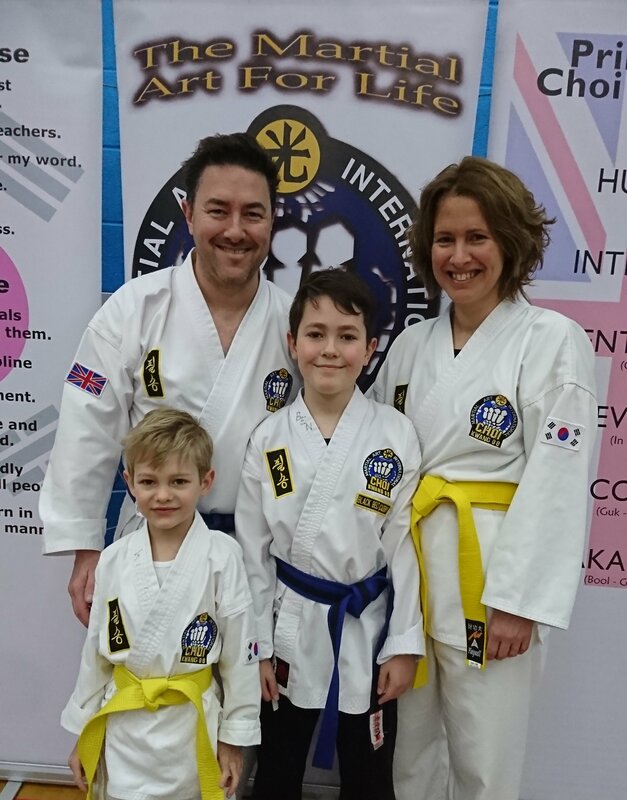 We wanted our eldest son to try it to keep fit and to give him the tools to defend himself. Dad and eldest son (now 10 years old) started 4 years ago, with Mum and youngest son (now 6 years old) starting 3 years later. In the case of Dad, the plan wasn’t to do anything but watch. Having seen his older brother training, there was no question that our youngest would be joining at the first opportunity. Mum wasn’t going to be left out. 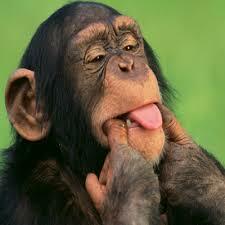 Our eldest says “you learn great skills and have fun”. Our youngest says “I like the games”. For Mum and Dad, it’s a bit of quality time and a regular commitment to exercise. Choi Kwang Do isn’t about fighting, it’s about building confidence and seeking self improvement. The classes are inclusive and different each week. You learn with like-minded people at your own pace. The belt gradings don’t require you to fight others to progress. 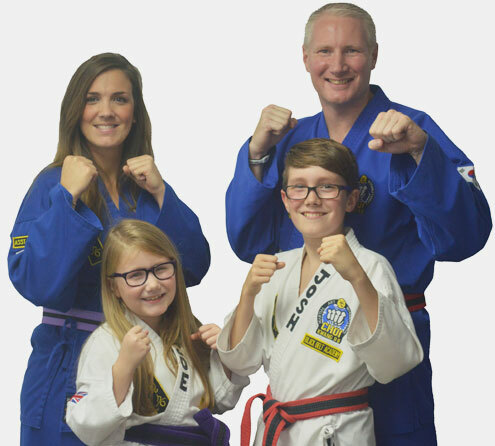 Whether you’re looking to exercise, build confidence or just do something together as a family, Choi Kwang Do is a rewarding way to spend an hour together each week. 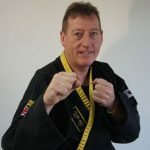 After 18 years of Tae Kwon Do reaching 2nd Dan and competing in many sparring and pattern tournaments up to UK standard, and finally as a trained referee, I ended up with damaged knees, to the point I struggled to walk down stairs. Through alternative therapy they were able to enable me to carry on normally and suggested I get back into the gym and Martial arts. I looked around for something that would mean less stress on the knees but would challenge me and get me fit. 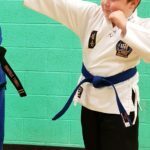 I came across Choi Kwang Do, to start with I thought this was going to be like any other martial art, but after a few lessons and discussions with the instructor (Derek Bicknell) I started to understand that this was so much more. Not only did it follow the traditions of martial arts it also took into account science and medical knowledge to ensure damage to joints during training were taken into account and training methods changed to stop this. It was non competitive and as such all techniques taught were practised against pads which meant if required in a real situation then you would not stop an inch away! It also meant those from a very young age to a good mature age and those with disabilities could also train and not feel pressured because they could not do competitions. It is said that Choi Kwang Do is the martial art of the 20th century, I firmly believe it is. Since starting in Choi Kwang Do 2005 I have been able to gain 2nd Dan (EE Dan) and working hard toward my 3rd Dan. I have also taken over as Chief Instructor and School owner for the Winchester school, which I am loving more than I expected. I would also like to say that the dedication and instruction that Derek Bicknell, Karen and their family put into the teaching and training of CKD is awesome. 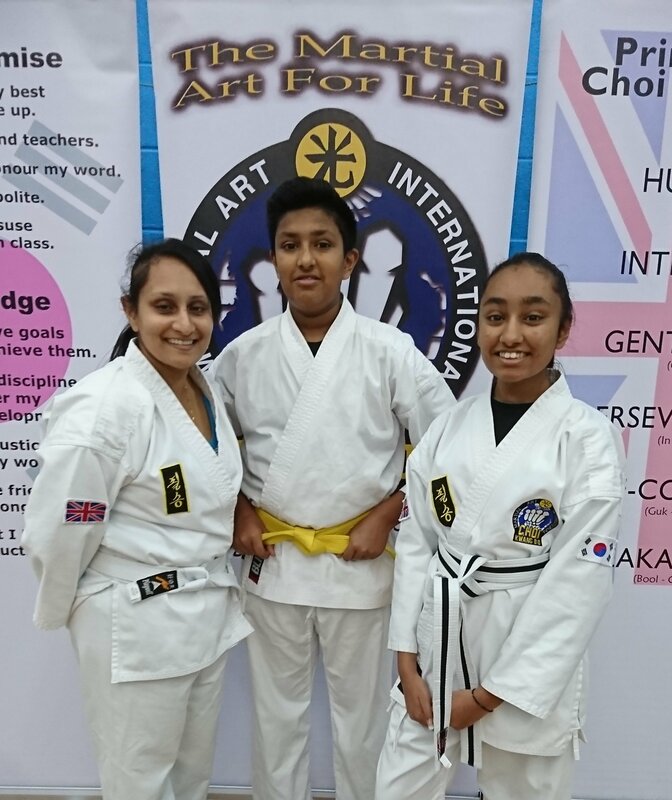 They are completely committed to learning more about the art and how to teach it as well as making you feel so welcome that you feel straight away part of the CKD family. 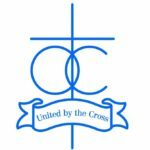 Hampshire CKD has become a valuable asset in the production of a range of activities for senior games, and I fully endorse their use across the whole age range (2-18) here at St John’s College. Hants CKD truly changed my life. With CKD I have traveled the world and taken part in international events. I fulfilled my childhood dream of earning a black belt, and am halfway to my Second Dan. You cannot overestimate how much good trying something new will do for you – and we are a super friendly family too! As a founder member of the baby boomer generation exercise has been important to me throughout life, usually by way of various sporting activities. In recent years this has been somewhat curtailed by a knee injury. Looking around for a suitable activity with which to stay fit I was told about Choi Kwang-Do, a martial art with a difference, ie. it was designed to avoid injury. Taking that on trust it was nevertheless with some trepidation that I thought I would give it a go. I need not have been concerned as training is incremental and done at a pace that suits the individual. So far, after six months, I am generally fitter and not only no damage, but the knee is if anything becoming more stable; this plus a bonus of noticeably increased mental awareness, stamina, sense of balance and greater confidence in my ability to cope with the stresses of life. My work as a nutritional therapist has given me an understanding that good health is predicated upon some basic foundations these being nutrition, of course, but also exercise, mental and spiritual health, life style, sleep and rest. It is my experience that Choi Kwang-Do makes an excellent contribution to these latter elements. Then another bonus – it’s great fun, especially trying to keep up with the high octane energy output of youngsters although that is not obligatory. All in an orderly, disciplined environment where all students of all ages are both shown and taught respect, high standards of conduct expected and the encouragement of others is the order of the day. To repeat –it’s great fun and the only way to find out if it would be fun for you is to give it a try! I came across CKD purely by accident while looking for a new martial art type hobby to take up. I had a friendly and welcoming response to my initial enquiry so decided to have a trial session. 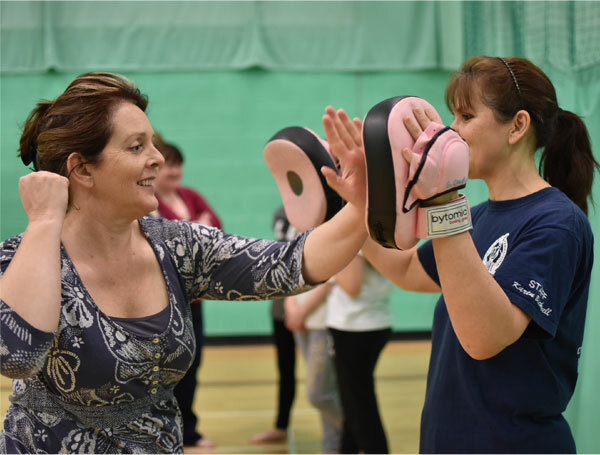 I’m so glad I did – I found CKD interesting due to its non competitive nature, and it being a fairly new form of self defence, and goals were to improve my self-confidence, fitness and to make new friends. I have been learning Choi for nearly 4 months now, and would just like to say how much I’m enjoying it. This is largely due to the teaching, and encouragement, patience, and enthusiasm from Del and Karen that is so infectious, but also due to the friendliness, and encouragement from other classmates. I get a real buzz from learning new skills and techniques in a warm, friendly environment. I hope to progress through many belts. The teaching methods are easy to understand and clear. 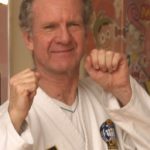 I’ve noticed a big improvement in my fitness level, and even though I have a very long term elbow injury this has caused me very few problems in my CKD progression, due to the non-sparring/jabbing nature of the techniques we learn. The Bicknell’s have made me feel at home from day 1, and I look forward to starting each weekend with such great people, and relieving some stress! I would highly recommend Choi to anyone of any age. Mr Bicknell, in particular, is most remarkable gentle in his nature and I feel very comfortable leaving my children in his care. I have always been a late developer; I left school at fifteen with no qualifications. 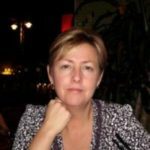 At 40 years of age having worked with homeless people I was selected to attend Southampton University and study for a diploma in social work studies (if I had waited a year it became a degree!). After completion I was employed by Hampshire County Council as a Probation Officer, working with all ages of people in the county and in Prisons! I did this for 19 years when on Christmas Day at home with my family I suffered a stroke. This put paid to continuing work, although I had not lost the use of my limbs I had lost the use of my brain (I was forever confused.com!) I stopped work at 60 years of age unable to fulfill my obligation to the service. I had to seek new challenges as I am a busy person and like to be occupied. I was diagnosed with Lupus in my twenties and have lived with this condition all my life it is when the body attacks itself, it left me with stiff joints pains in my hands and resulted in Arthritis, I was often in a lot of pain the only way I knew how to deal with this without taking steroids was to keep active. I joined the local Bowls club where I made many new friends and became the Club Secretary, I still enjoy bowling. 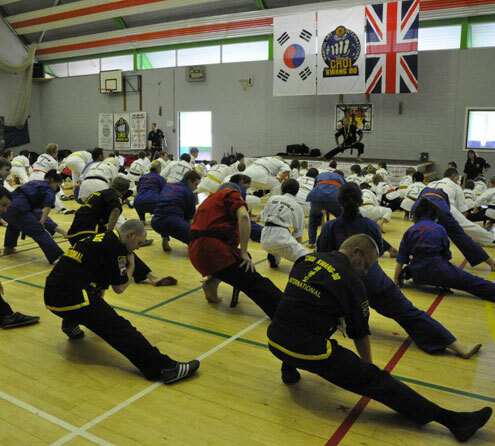 Then after attending a class for speeding motorists ( rather than take the points)I met a very attractive and fit young lady who told me about attending Choi Kwang Do classes and the benefits, she told me she was very confident in herself learning to protect herself whilst getting fit. I was interested and in the break, she gave me a pass for a month’s free trial. What had I to Lose!! I attended my first session with trepidation at West End centre and was made to feel very welcome and I decided to give it a go! The benefits have been endless I walk tall and not afraid to be on my own anywhere! I have no joint pain and I consider Choi has also helped my memory! I have better recall now. If not for a Speeding Drivers Course I would not have found this Martial Art that has helped me so much! I would recommend Choi to anyone, age is not a barrier. What have you got to lose! 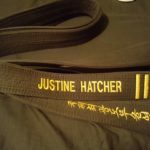 It is good to have a target in life –Mine is the Black Belt with my name on! What’s yours?